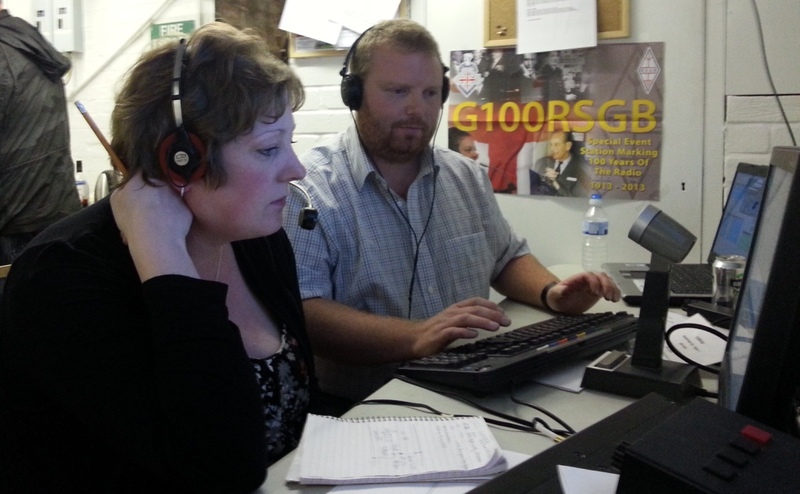 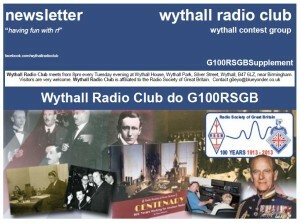 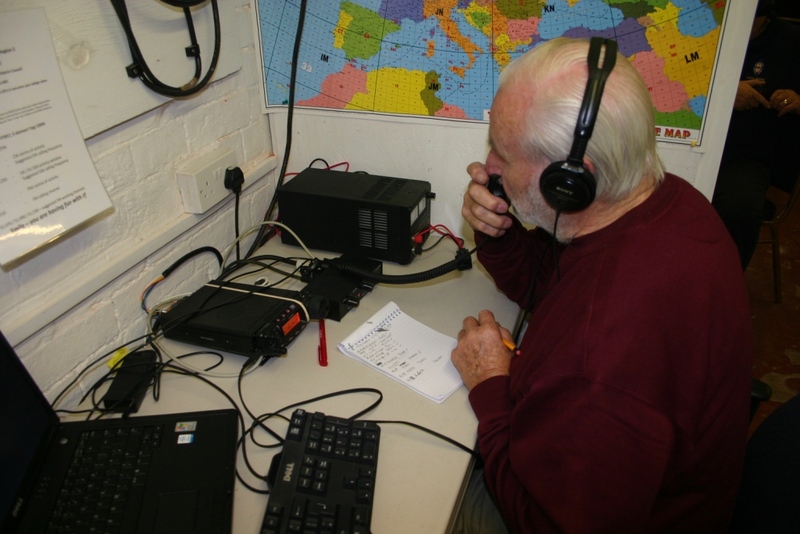 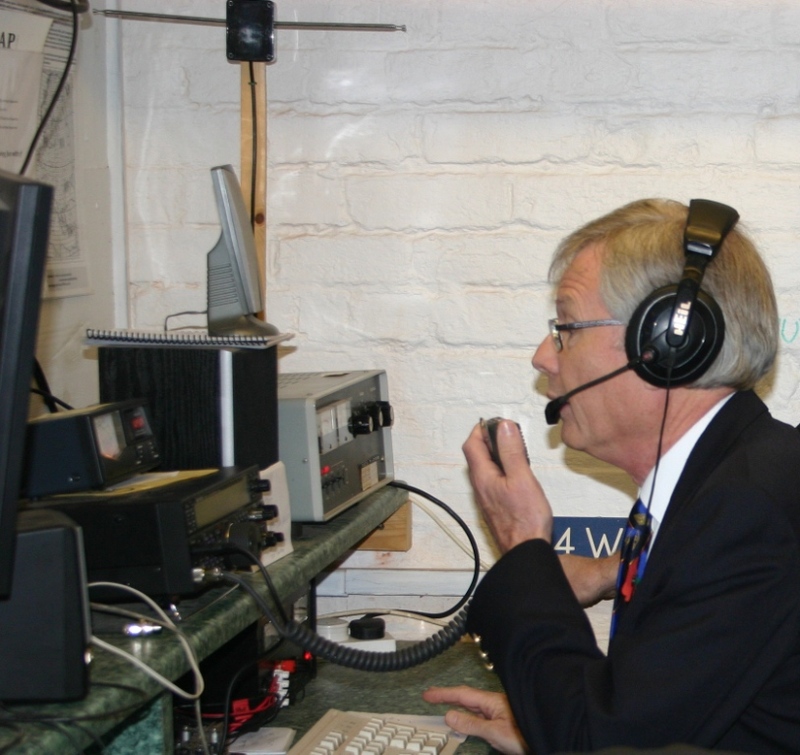 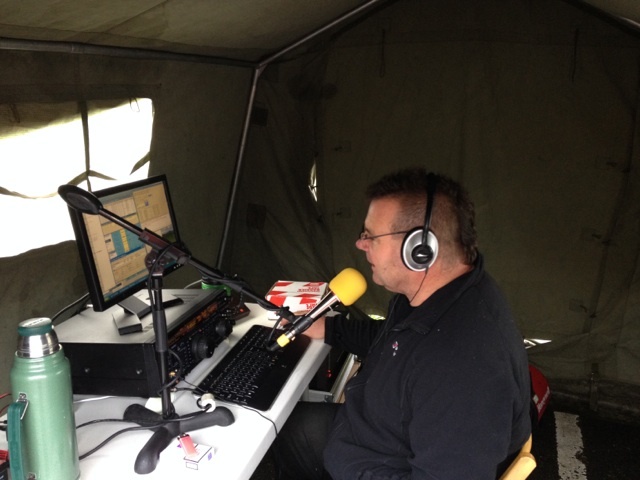 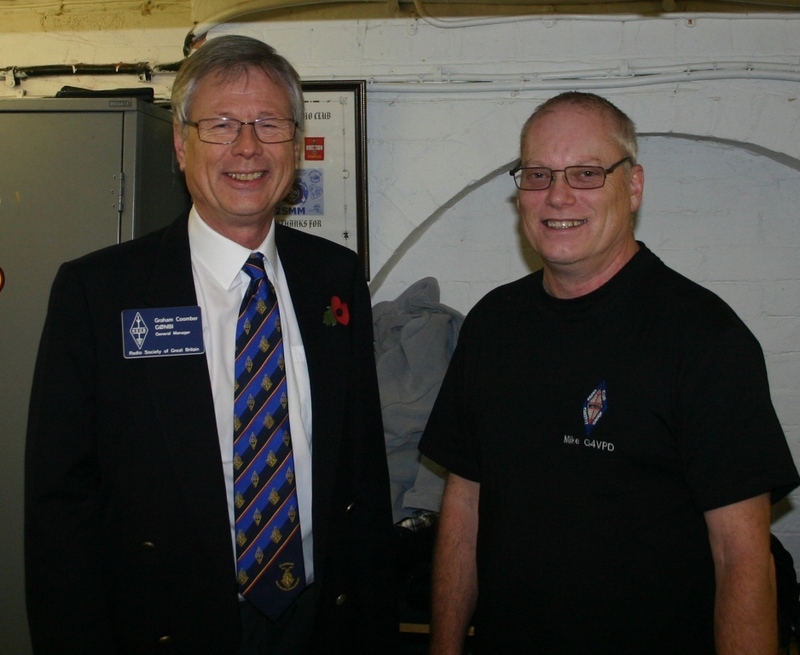 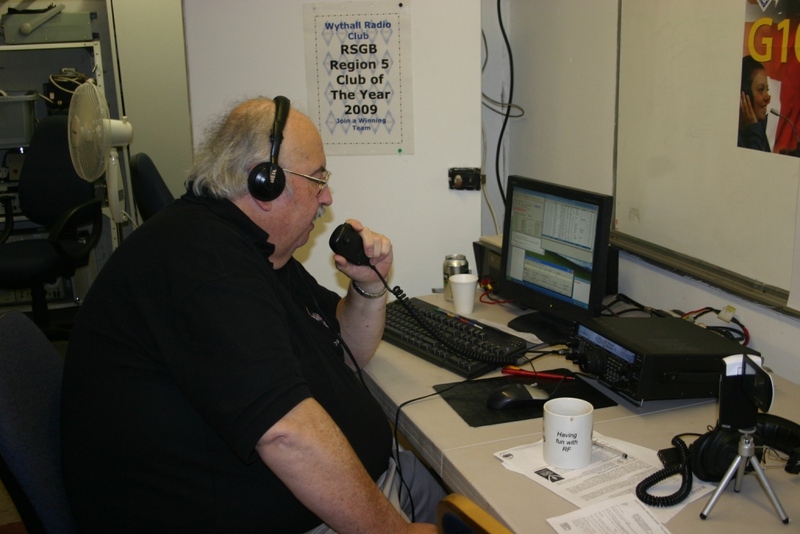 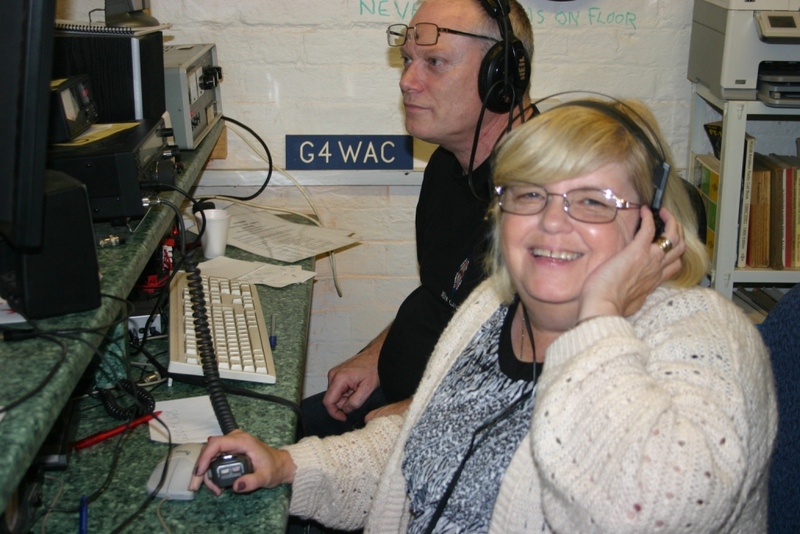 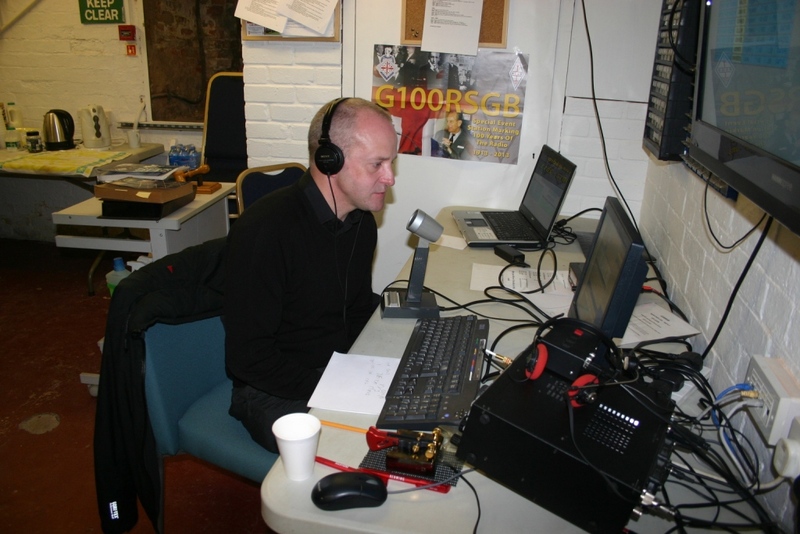 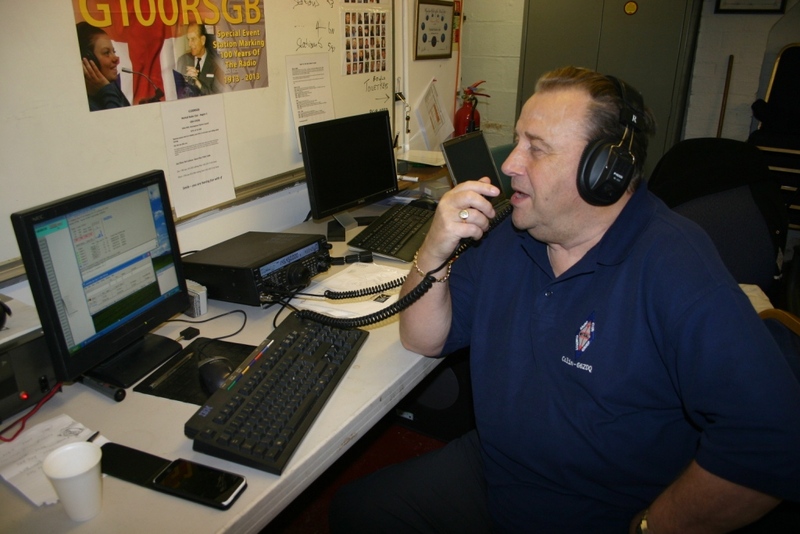 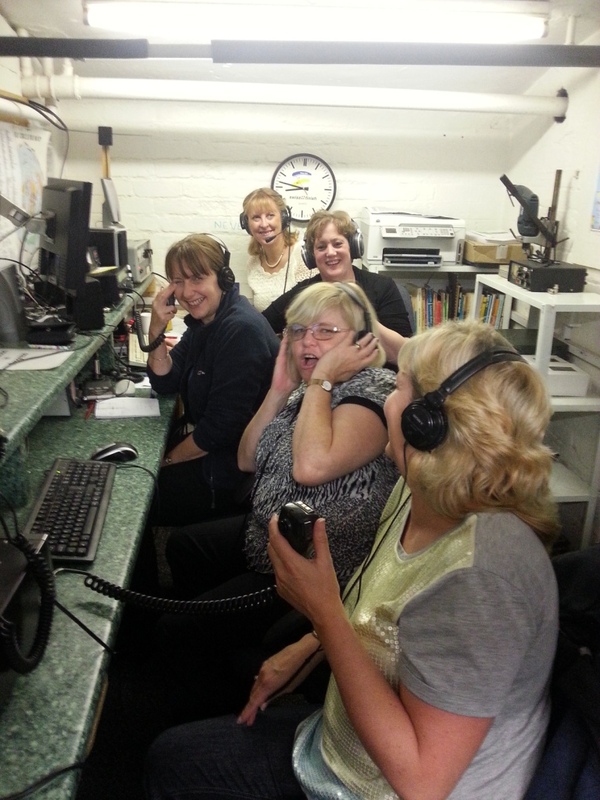 At the end of October 2013, Wythall Radio Club had the honour of hosting & operating the Radio Society of Great Britain’s centenary station G100RSGB. 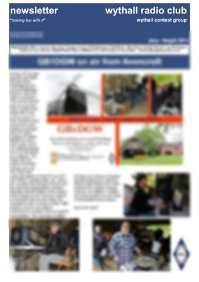 This page is our archive of that event. 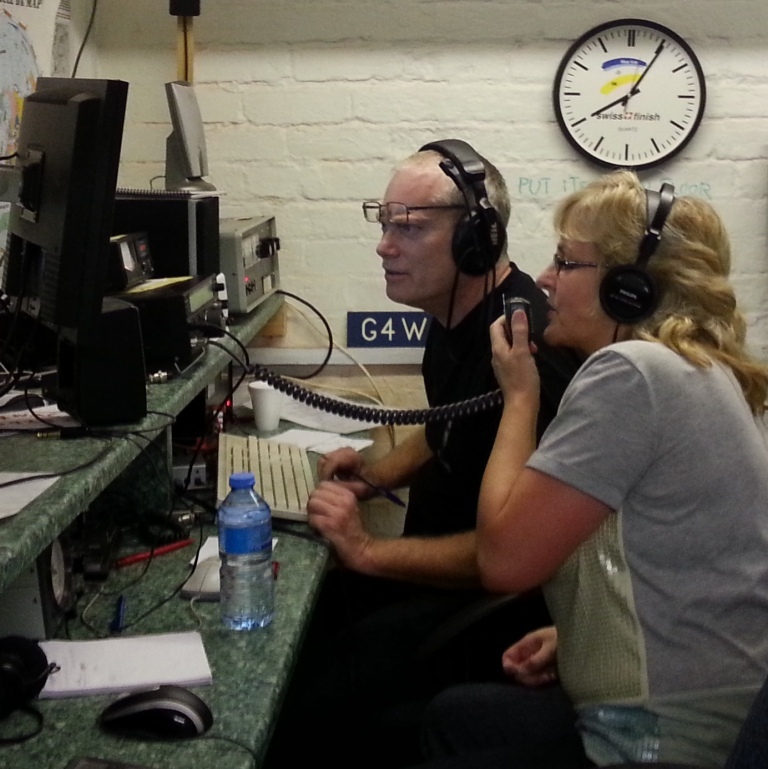 We operated over two days (Thursday/Friday) from 8am – 11pm local time each day, achieving 2,230 contacts in that time. 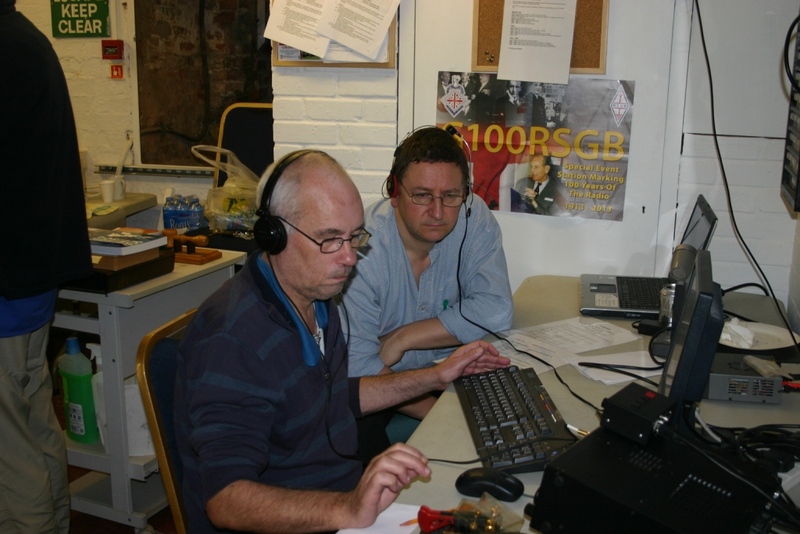 This fell nicely into our self-imposed target of 2000-2500 contacts for the event. 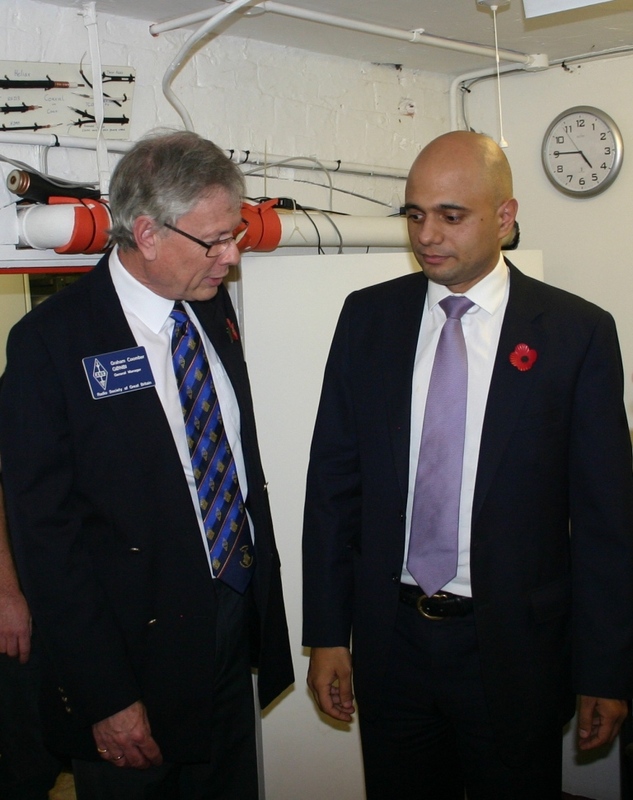 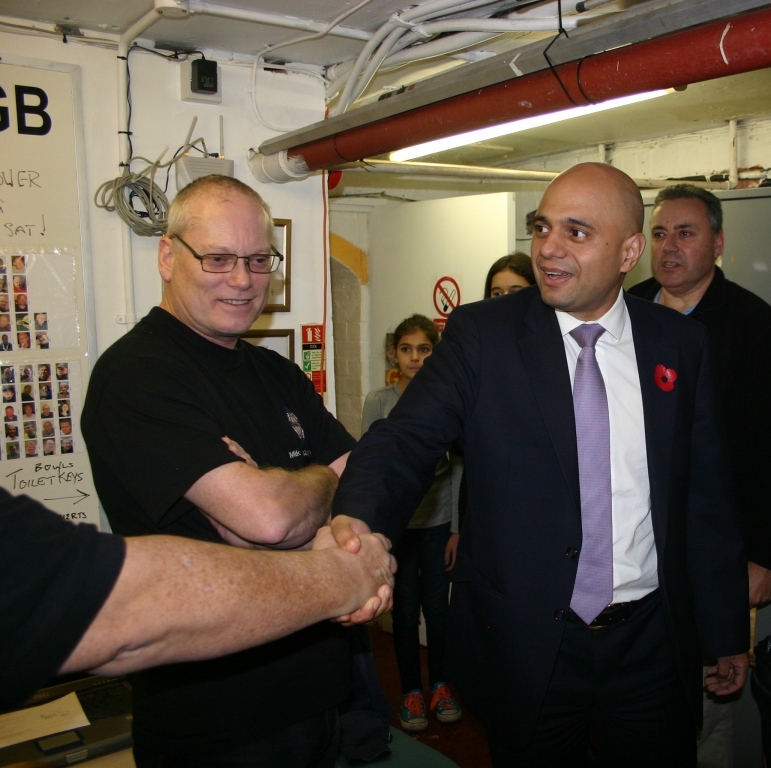 We had special visits from the Financial Secretary to the Treasury (aka our local MP!) 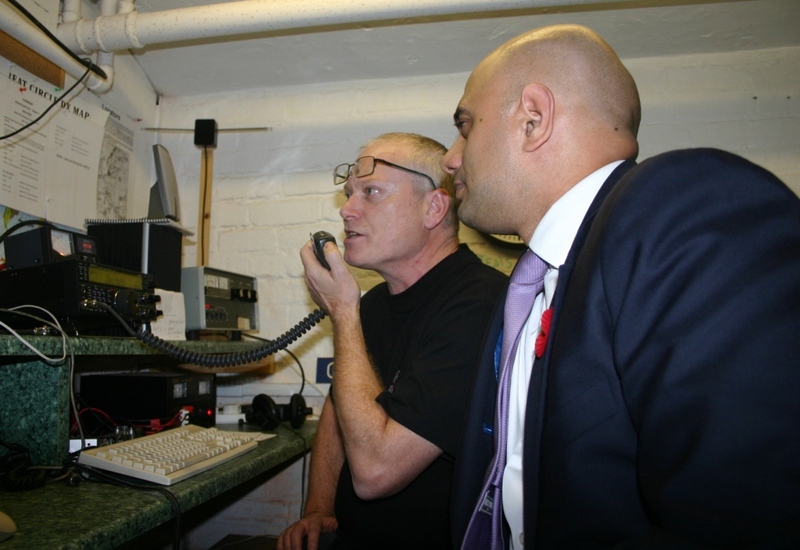 Sajid Javid and two of his daughters, plus two local Councillors, together with Graham Coomber, G0NBI, the RSGB’s General Manager, who even operated the station for us! 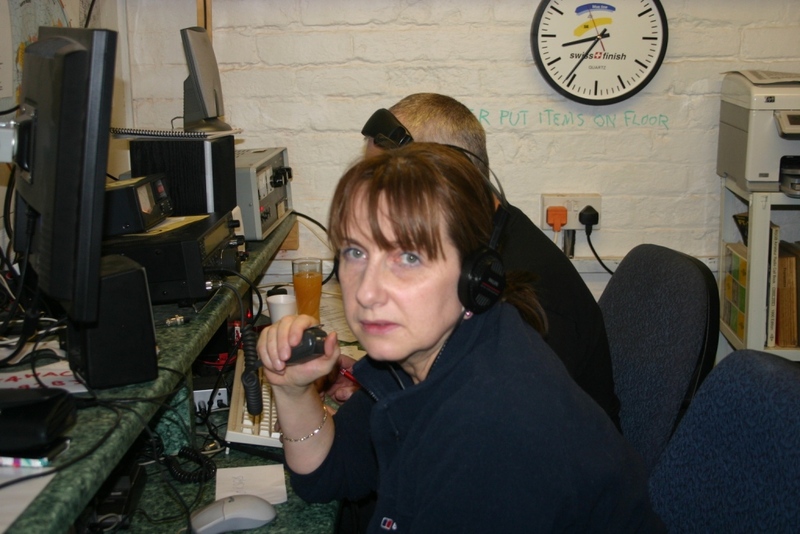 Betsy Johnson, Treasurer of the Wythall Community Association, also made a visit representing our landlords, Wythall House. 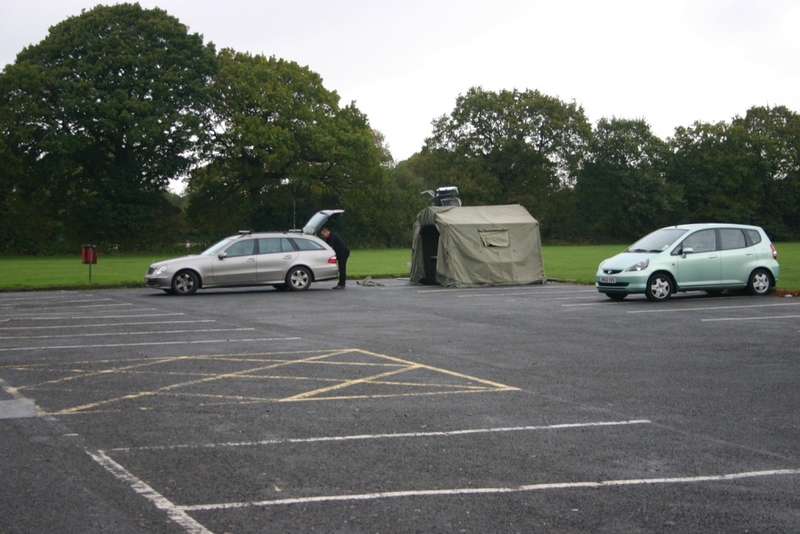 Why not watch the film of our 2 day activation?